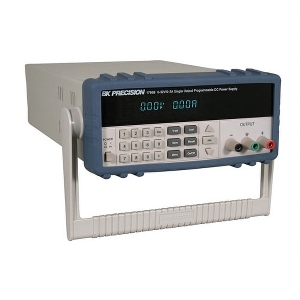 The Model 1786B is a Programmable DC Power Supply that offers new levels of "ease of use" and programmable functionality. Direct key in entry makes voltage and current selection fast, accurate and easy. In case calibration allows for simple, cost savings, uninterrupted operation.